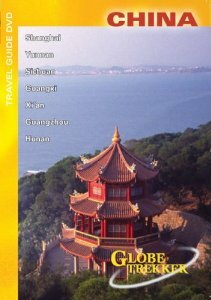 Join us at the Montecito YMCA on Thursday, April 17th at 7:00pm to view Globe Trekker China. Discussion to follow the movie. Read a review of the film at DVD Movie Central.